If you’ve ever been scared to contribute to open source then let’s get the fear out of the way? 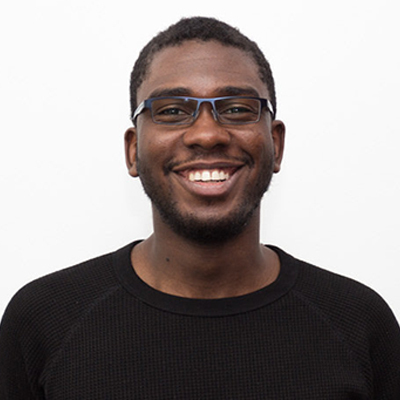 I’m Kenigbolo Meya Stephen, Full Stack Software Engineer working as the Frontend Engineering Team Lead at BCaster. Formerly Arch Conveyer/Community Manager of CodeAfrique (now Reload), a not-for-profit weekend intensive software engineering bootcamp for underrepresented groups in IT based out of Estonia.